Award-winning director Dante Lam (林超賢) has been directing the ICAC Investigators <廉政行動> television series franchise since 2007. 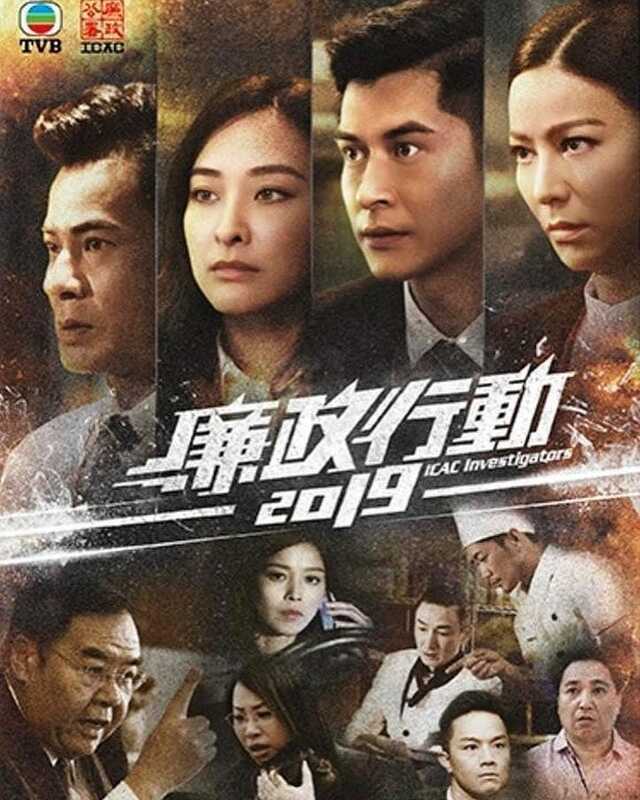 The crime procedural about Hong Kong’s Independent Commission Against Corruption (ICAC) department is a co-production between the ICAC and TVB, and features standalone episodes written by different screenwriters and directors. 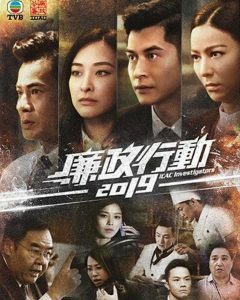 ICAC 2019 features Carlos Chan (陳家樂), Jeannie Chan (陳瀅), Kent Cheng (鄭則士), Raymond Cho (曹永廉), Joyce Tang (滕麗名), and Ben Wong (黃智賢), among other TV stars. 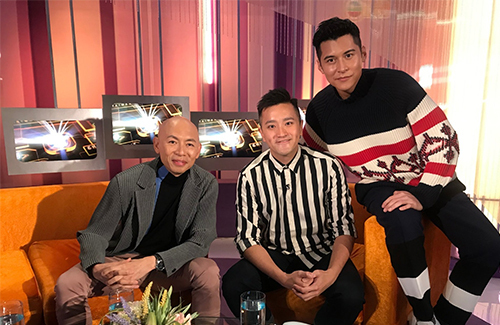 Dante Lam offered his praises to young actors Carlos and Jeannie, admitted that at one point, he had doubted their abilities. ICAC Investigators 2019 will premiere April 6, 2019.